Hi! I'm Uri. I've been learning (self-taught) Unity for around a year now. I've developed some music projects (Piano-Sim, Music-Pad) with Blender. 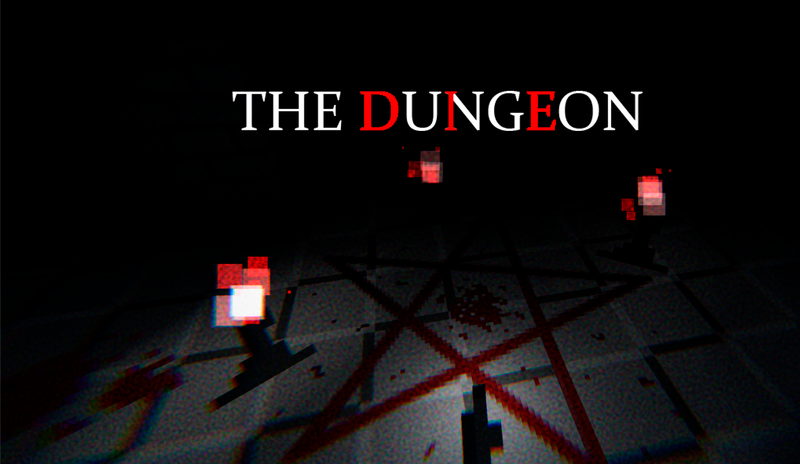 My most succesful project is "The Dungeon", wich was presented for the Game Dev League July 2018 game jam.